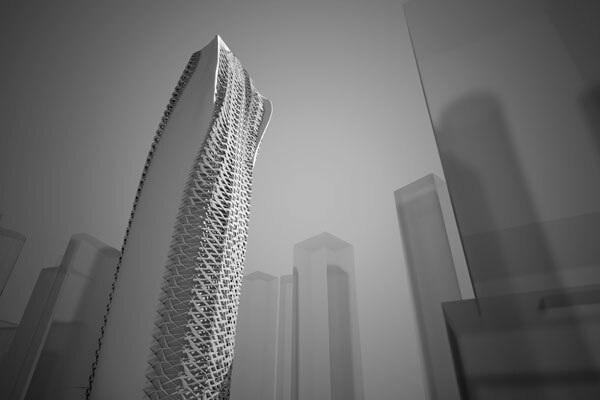 Architectural design studios tends to rely on the use of scripting techniques, and are often supported by scripting tutorials. 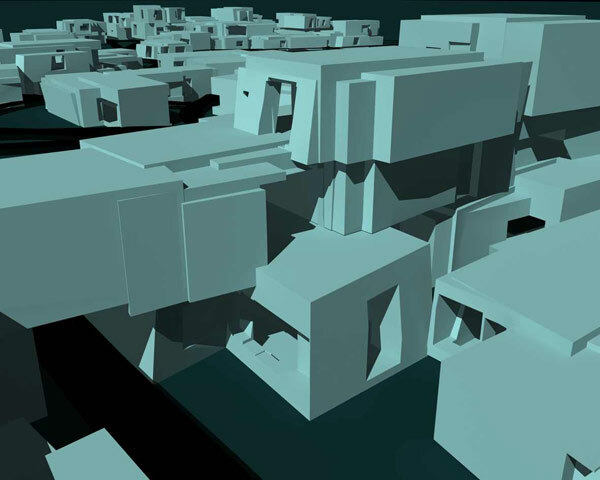 Recently these studios have been working at an increasingly large scale, and have begun to explore the potential of scripting techniques to generate new approaches to urbanism. 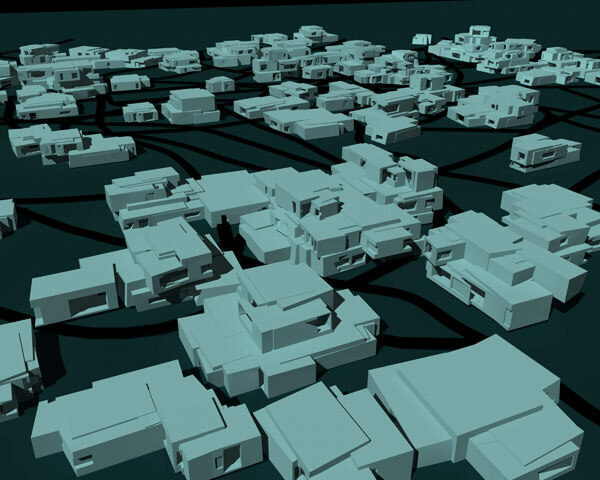 A recent studio on ‘Swarm Urbanism’ at the University of Southern California, for example, explored how the logic of ‘emergence’ could be used to generate urban designs using Processing. 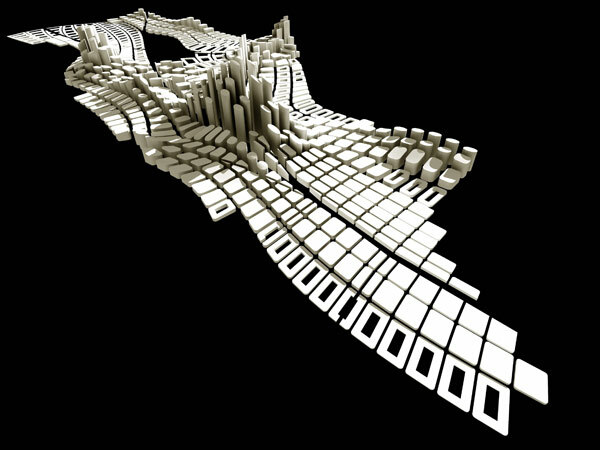 A subsequent design studio on ‘Intensive Fields’ has been using similar techniques to develop dynamic models of urban growth on behalf of the Shenzhen Planning Department. Teaching in theory seminars tends to be based on material in published books. 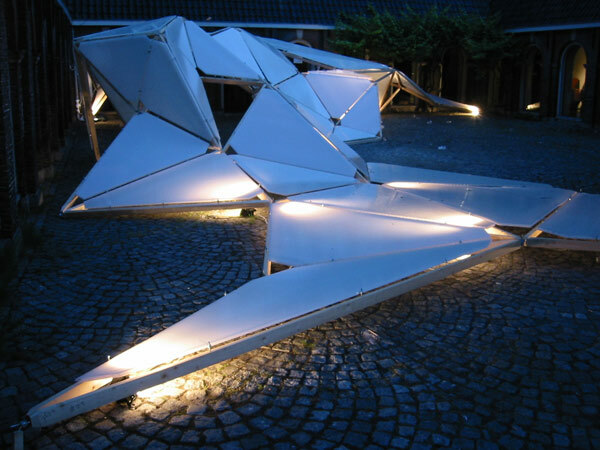 Rethinking Architecture, for example, was assembled as a coursework book for the MA in Architecture and Critical Theory at the University of Nottingham, and continues to be used in the same manner for more recent courses. This book is currently being revised and updated, and much of the material being included in the second edition forms part of the required reading for a course on ‘Deleuze and New Scientific Thinking’ that addresses the new digital paradigm within architectural culture. 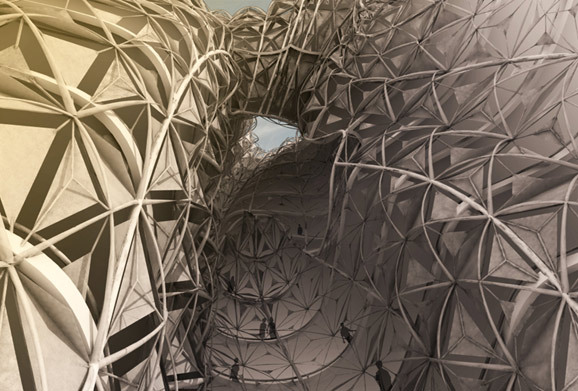 This new paradigm is one that embraces both material philosophies emerging from the work of French philosopher, Gilles Deleuze, and scientific thinking from interdisciplinary research centers such as MIT Media Lab and the Santa Fe Institute, but so too technical innovations within the digital realm. As such, this course feeds directly into the design studio. Lecture courses on The Anaesthetics of Architecture and Camouflage have also been given in the past, and material being prepared for The Politics of Space (forthcoming) is also used. Theory seminars therefore feed into design studio teaching. Darren Deane, University of Nottingham, University of Bath (first supervisor) – completed. 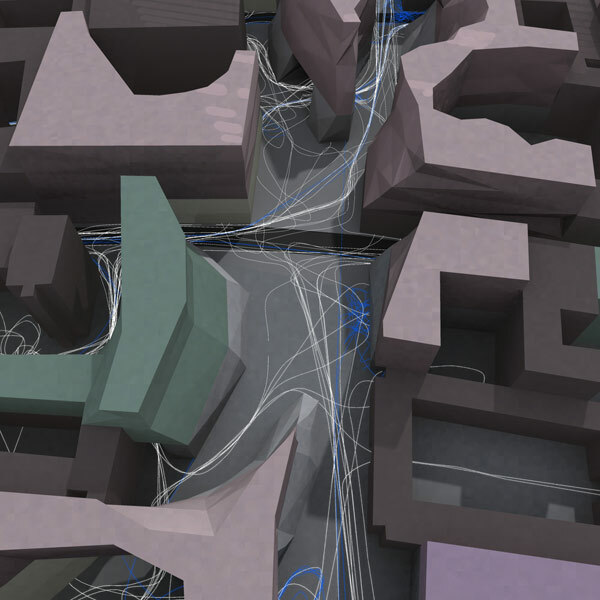 Rachel McCann, University of Nottingham, (first supervisor) – Architectural Association – completed. Felipe Hernandez, University of Nottingham (first supervisor) – completed. Kelly Kuo, University of Nottingham (first supervisor) – completed. Natasha Chibireva, University of Nottingham (first supervisor) – completed. Andrea Wheeler, University of Nottingham, (second supervisor) – completed. Mitha Budhyarto, London Consortium (second supervisor) – completed. Ahmad Sukkar, London Consortium (second supervisor) – completed. Sang Lee, T U Delft (second supervisor) – completed. Yasaman Aryanpour Kashani, European Graduate School (first supervisor) – in progress. Chao Yan, Tongji University (first supervisor) – in progress. Bing Zhao, Tongji University (first supervisor) – in progress.